Oh. My. Gawd. 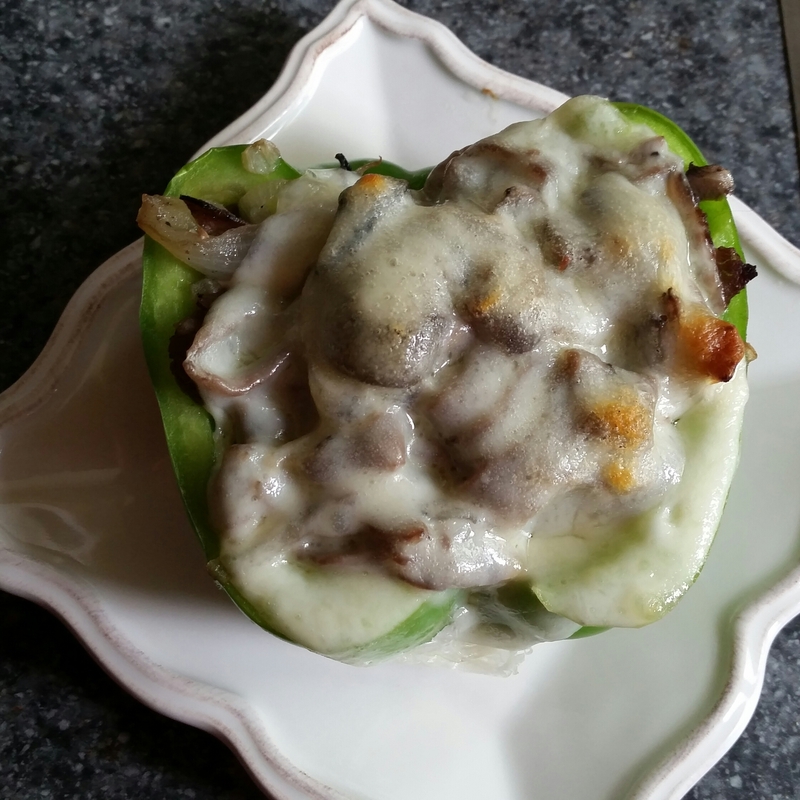 You guys are going to absolutely love these stuffed peppers. Look at this beautiful, edible piece of art! It’s almost too pretty to eat…but I ate it anyway. And I’m not gonna apologize. And, I’m not ashamed to tell you I had a fleeting thought of eating a second one. But, I didn’t….one word, Leftovers! Drooling, yet? OK, OK, on to the recipe. Slice peppers in half, lengthwise. Remove ribs and seeds. In large skillet, over low-medium heat, add butter, olive oil, mushrooms, and onions. Season with salt and pepper. Cook until soft and caramelized. About 20 minutes. Slice roast beef into thin strips. Add to skillet with onions and mushrooms. Cook for 5 to 10 minutes. Arrange pepper halves in a shallow baking dish. Line each pepper half with 2 slices of provolone cheese. 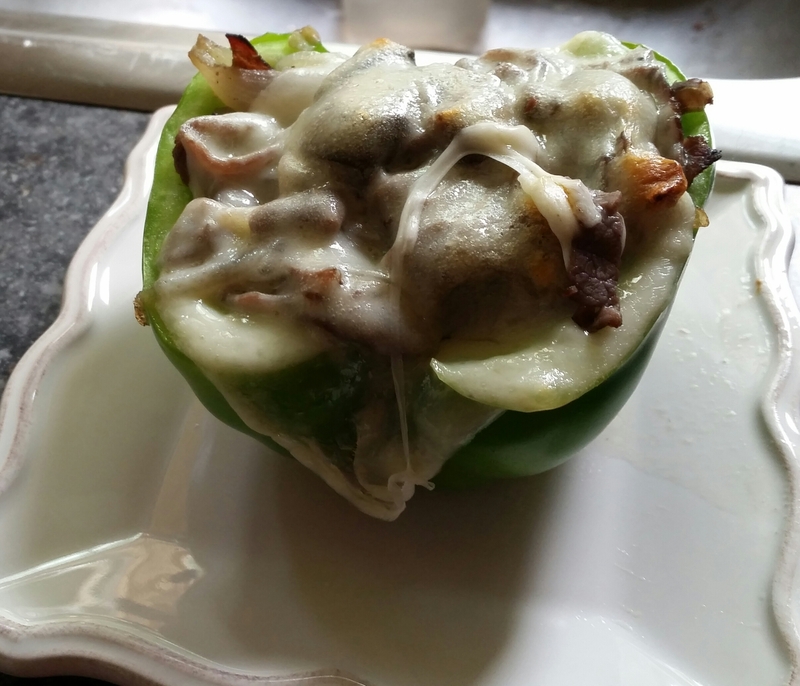 Top each pepper with 2 more slices of provolone cheese. Bake for 15 – 20 minutes until cheese on top is golden brown. It was warm today, by Minnesota standards, a whopping 84°! And of course, or air conditioner needs to be serviced- Ugh! I must say, I am not a warm weather girl. Give me cool days and even cooler nights. Autumn, now there is a wonderful season! Thank god for grilling dinner and microwave ovens to warm some bread to go with dinner. Dinner tonight comes together in a snap. Make the marinade in the morning, let chicken soak up the marinade-goodness throughout the day, and then grill those birds up! This chicken turns out a little sweet with an underlying grill taste. Pair it with a cool salad and some homemade bread…Shazam, a light summer meal that tastes like you slaved all day. In a small bowl, whisk together sweet chili sauce, soy sauce, orange marmalade, lime juice, brown sugar, and minced garlic. Reserve 1/4 cup of the sauce to brush on chicken once finished cooking. Marinade the chicken in the rest of the sauce for 30 minutes up to 8 hours. Put the chicken on the grill and grill on each side until no longer pink and is thoroughly cooked. 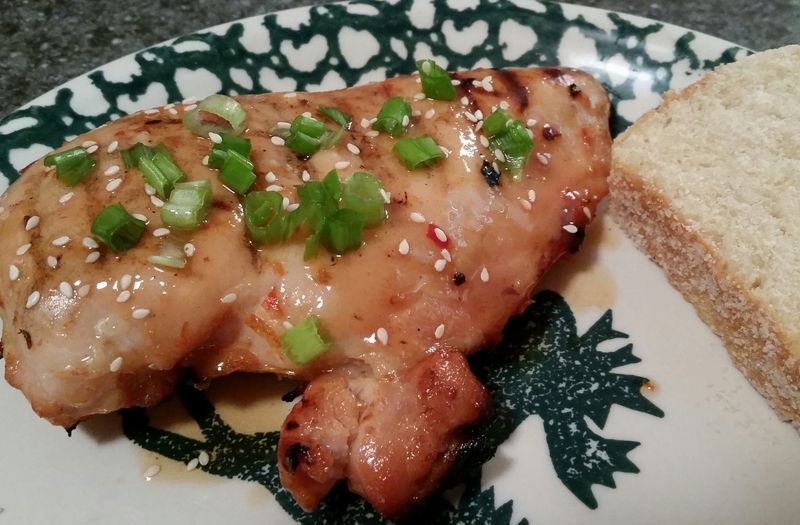 Brush the tops of the chicken with remaining marinade and garnish with green onions and sesame seeds. Hope your Sunday finds you well. Just a quick hi and wishes for a productive and speedy week! I’ve been sick all week, but I’m finally on the mend. 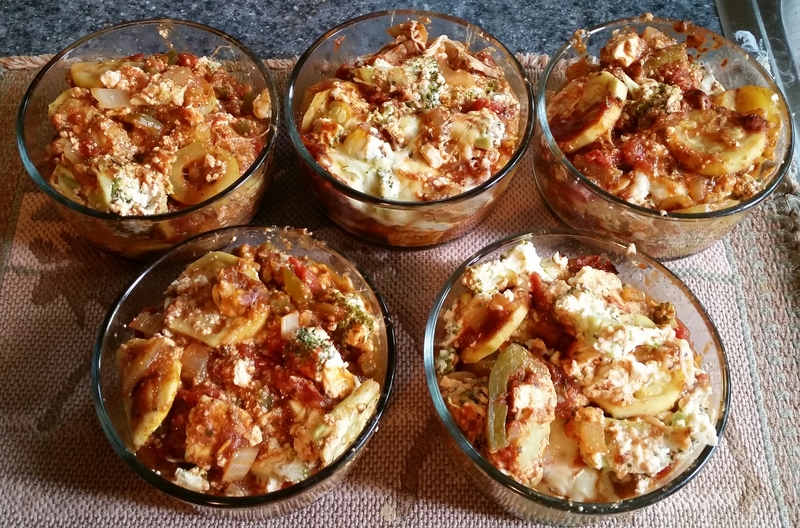 Hope you enjoy the vegetarian lasagna as much as I do! Preheat oven to 375° and lightly grease 13 x 9 casserole dish. In a large skillet, heat 1 Tbsp of olive oil and add diced onions. Sauté on medium-high until softened, 3-5 minutes. Add the canned tomato, tomato paste, spices, salt, pepper, and minced garlic. Cook for 10 minutes and then set aside. In a medium bowl, combine ricotta cheese, Greek yogurt, broccoli, and egg. Mix thoroughly. In casserole dish, arrange one layer of zucchini slices on bottom. Spread 1/2 the tomato mixture on top of the zucchini. Top with 1/2 the Greek yogurt broccoli. Repeat. Top the lasagna with 1/2 cup mozzarella cheese. Hello happy people, it’s almost the start of a new week, hopefully it’ll be a productive one! Well, at least my lunches are going to be something to look forward to! Here’s a classic Chinese favorite made vegan. In a bowl, combine all the ingredients for the marinade. Add chickpeas to the marinade, and stir well to coat. 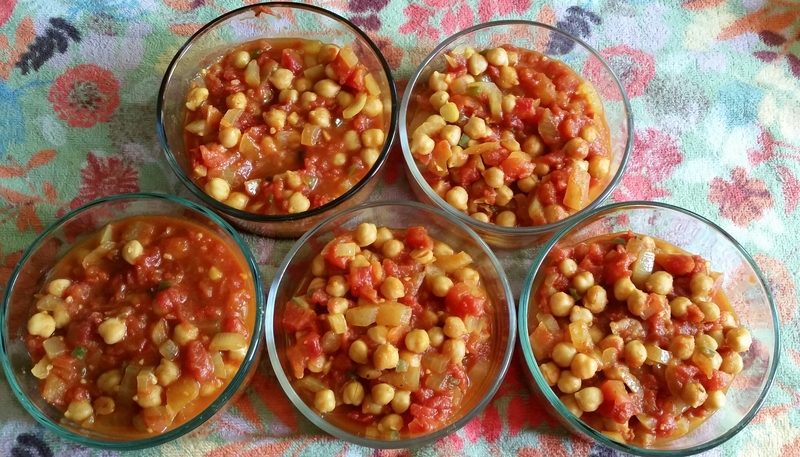 Cover the chickpeas and allow them to marinate for 30 minutes to an hour. 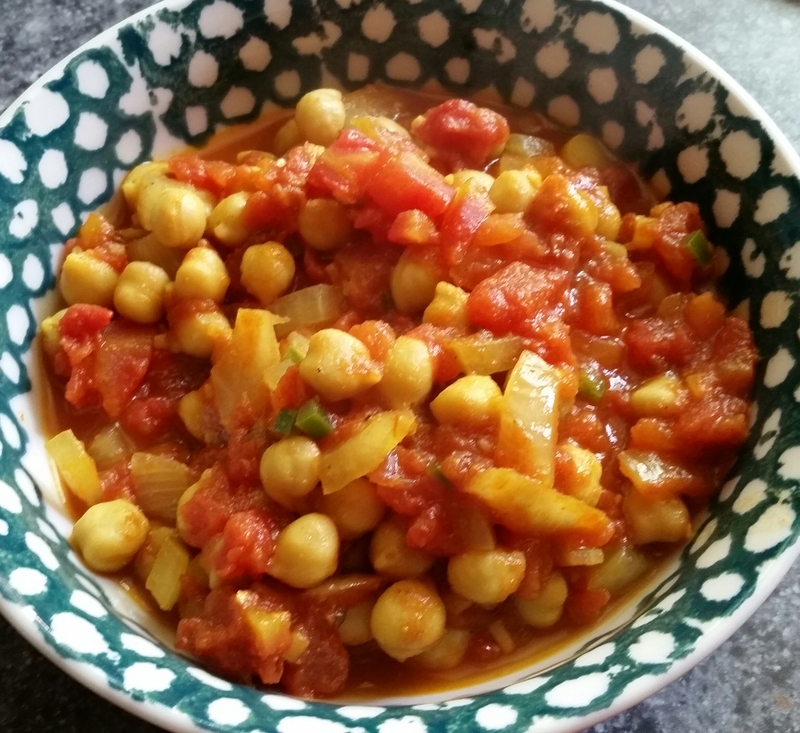 In large pan over medium heat, add the coconut oil, the marinated chickpeas and the remaining ingredients. Sauté for 6 to 8 minutes, until the chickpeas begin to caramelize and brown slightly. Remove from heat and let stand to cool for a few minutes. You know that feeling when you finally get around to doing something you’ve been wanting to get done? Well, I finally cleaned my car. I know that doesn’t seem like a big deal, but it is to me. Seeing that I spend, on average, 2 hours a day commuting to and from work, this is monumental. We’re talking on the scale of bliss…a triple chocolate cake kind of bliss. What better way to celebrate a clean car… Italian food! 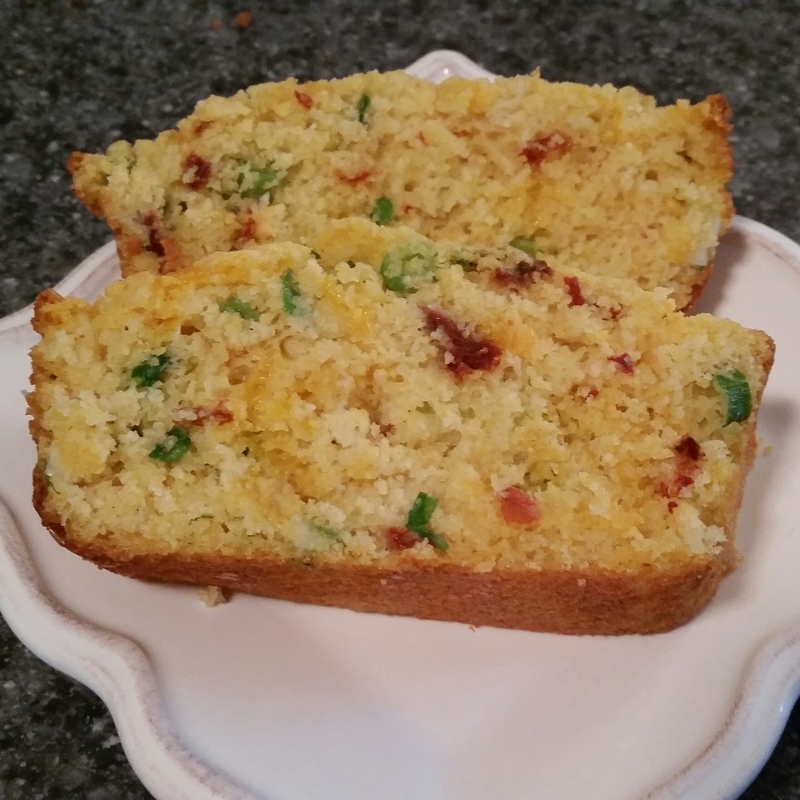 I found this recipe on my recipes and then changed it a little to make it a smidge healthier and with a few less calories. Cook ground turkey in a large skillet over medium heat until no longer pink and is crumbled. Drain. Stir in diced tomatoes, diced tomatoes and chilies, sugar, salt, and pepper. Cook for 5 minutes. Add tomato paste and bay leaf. Stir until thoroughly combined. Let simmer for 25 to 30 minutes. Cook egg noodles according to package. Drain. Stir together cooked noodles, chopped green onions, and greek yogurt until well blended. Place noodle mixture in bottom of a lightly greased 13 x 9 casserole dish.Top with beef mixture. Sprinkle the cheeses evenly over the top. I love slow cookers! I love being able to throw everything in one pot in the morning and to come home at night to a house full of wonderful smells. 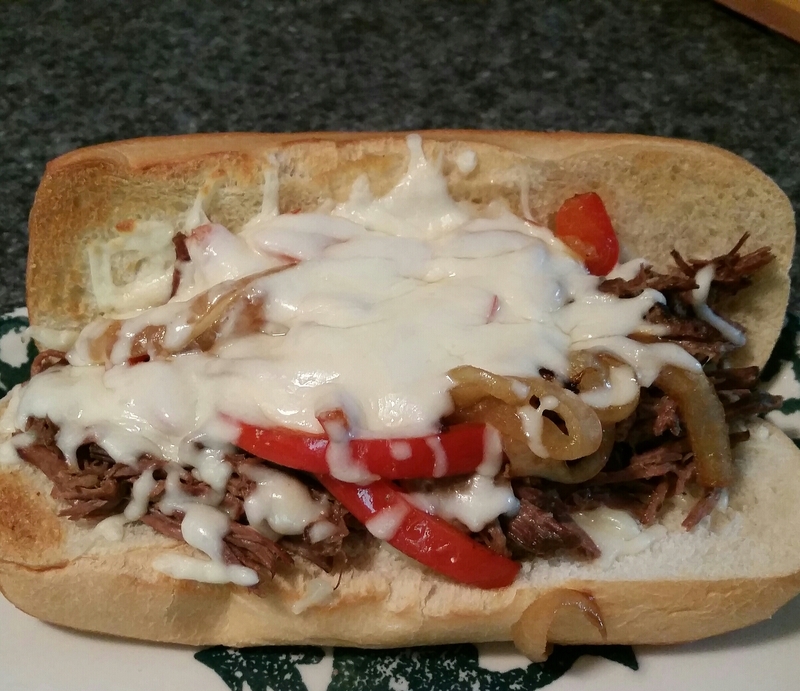 Tonight’s meal is so simple, yet tasted so exquisite – Italian beef sandwiches with sautéed onions and peppers, topped with mozzarella and swiss cheese on a lightly toasted hoagie bun. I’ve already eaten and my mouth is watering. Mix together 1 cup water and envelop of Italian dressing. Saute onions and peppers over medium-high heat, until onions are translucent. Slice hoagie bun and arrange flat on parchment lined cookie sheet. Place a sprinkling of cheese on bun. Place 1/2 cup of cooked meat on top of cheese. Top with 1/4 of onions and peppers. Add a bit more cheese. Place under broiler for 5 minutes or until cheese is melted and bubbly. Hello happy people! I hope this Sunday finds you well. As my husband and many of my coworkers know, I am a part-time vegetarian. “What does this mean?”, you might ask. Well, during the week, and sometimes on the weekend, I don’t eat meat for breakfast or lunch. I eat a small portion of meat for dinner. It all started when my step-daughter decided to become a vegetarian. My husband and I love having her come to visit, which usually includes a meal or two. Along with our dinners, I also would make her a vegetarian meal. After a while, I started liking some of the meals I made for her, and in time, I decided to make the for my lunches. 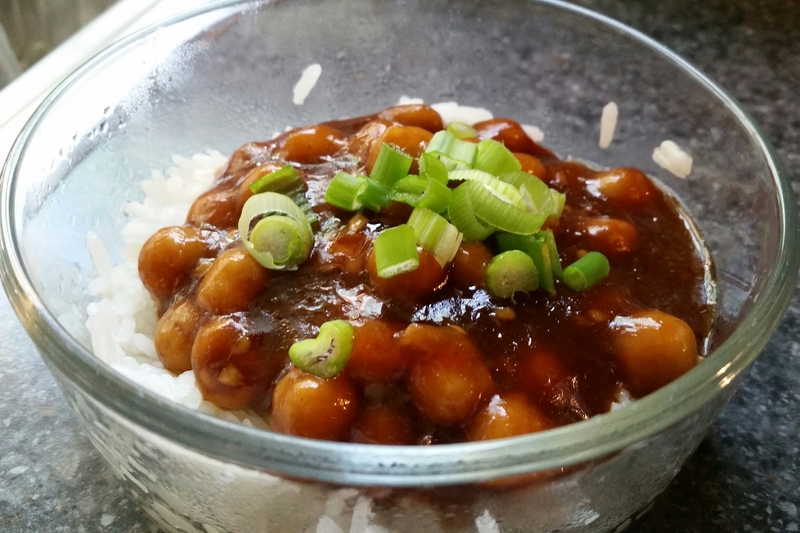 This vegan chana masala is one of my favorites. I hope you enjoy it as much as I do. In a Dutch oven or large saucepan, heat oil over medium heat. When a drop of water sizzles upon hitting the pan, reduce the heat to medium-low and add the cumin seeds. Toast the seeds for a minute or two, stirring frequently, until seeds are golden and fragrant. Watch carefully to avoid burning. Raise the heat to medium and stir in the onion, garlic, ginger, and Serrano. Cook for five minutes, stirring often. Stir in spices and cook for two more minutes. Add the diced tomatoes and their juices. Raise the heat to medium-high and add the chickpeas. Bring to a simmer and cook for ten minutes or longer to allow flavors to develop. I just want to say this is one of those recipes that I love to make, but forget I have until I dive deep in the recipe stack. I love the ease of making the polenta. I love the way the chili and the salsa dance together, exploding in a Mexican bliss in my mouth! Ayiiiiiiee! To make this vegetarian, omit the turkey and use meatless chili. Bring 6 cups of water to a boil in a large sauce pan. Reduce heat to low and cook until the mixture thickens and the cornmeal is tender, whisking constantly (About 15 minutes). Turn out and spread evenly in a 9 x 13 baking dish. Spray 8 x 11.5 baking dish with cooking spray. Brown the ground turkey into crumbles. Drain thoroughly. Using 6 polenta squares that have been sliced lengthwise to make 12 pieces, layer the bottom of the baking dish with polenta. 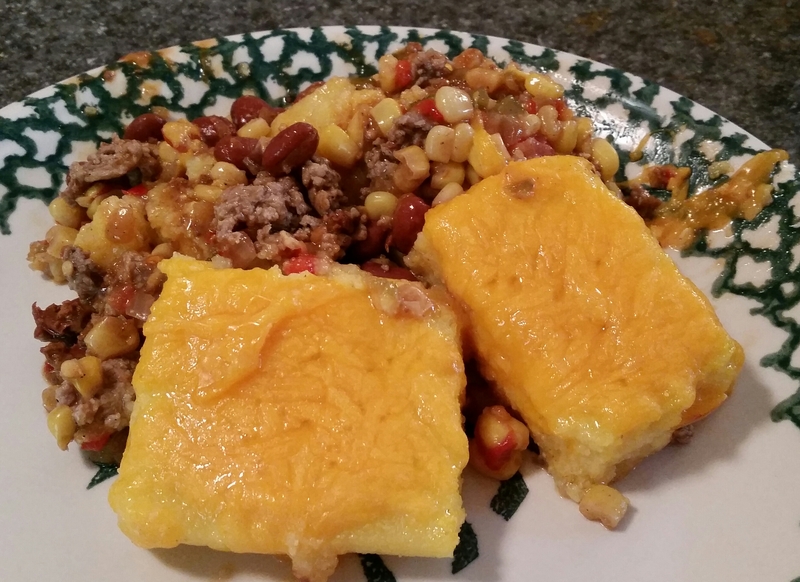 Evenly spread prepared chili over polenta. Evenly spread the browned, crumbled turkey over the chili. Evenly spread the salsa over the turkey. Use the remaining polenta slices to layer on top of the salsa. Evenly spread the cheese on the top. I hope your day finds you in good spirits. Good days should be cherished and reflected upon; and then acted upon to make a string of good days. 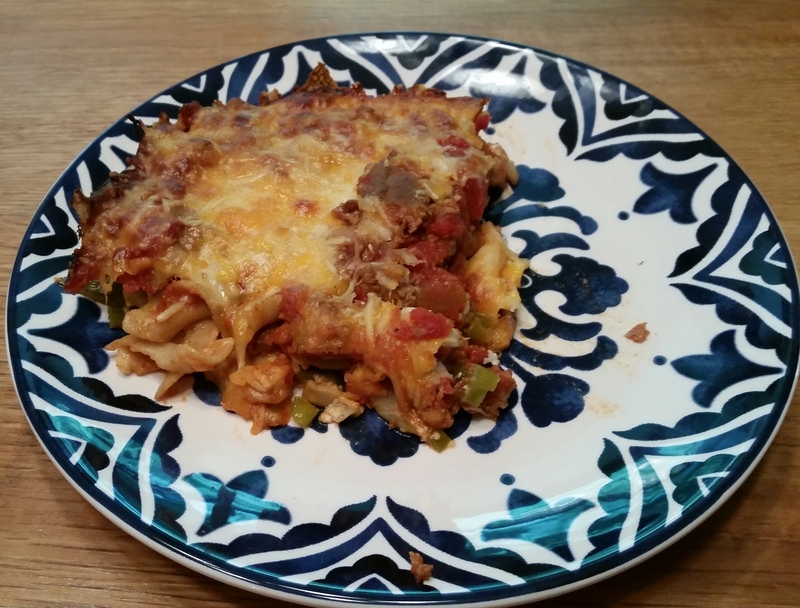 This meal was so easy to make and tasted wonderful. In my book, tasty + easy = victory! Grill chicken until no longer pink. I used my George Forman grill. Make sure not to overcook the chicken or it will be dry. Meanwhile, heat saute pan on medium heat. Add oil and garlic, saute for a few seconds. Add spinach, salt and pepper. Cook a few minutes until heated through. Evenly place the chicken in the baking dish. Divide spinach evenly among chicken. 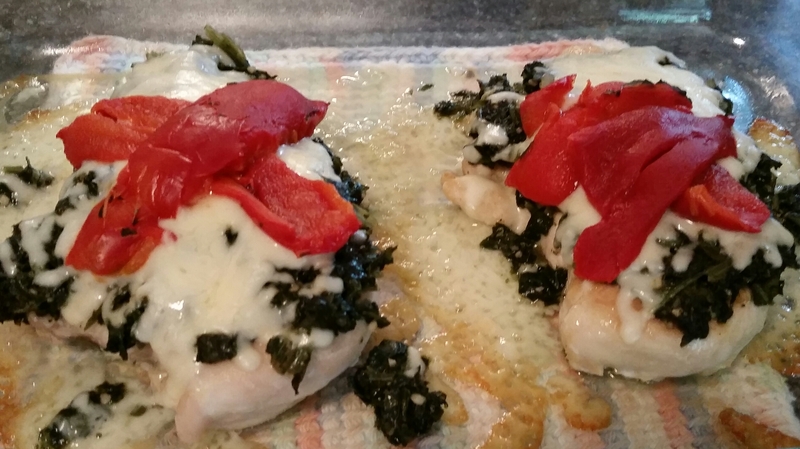 Top each chicken breast with mozzarella cheese and slices of red pepper. Put dish in oven and bake for 8 minutes or until cheese is melted.